Following a devastating fire at Kenwick Health and Leisure facility in October 2014, the replacement ClubSpa at Kenwick welcomed its first guests this summer. 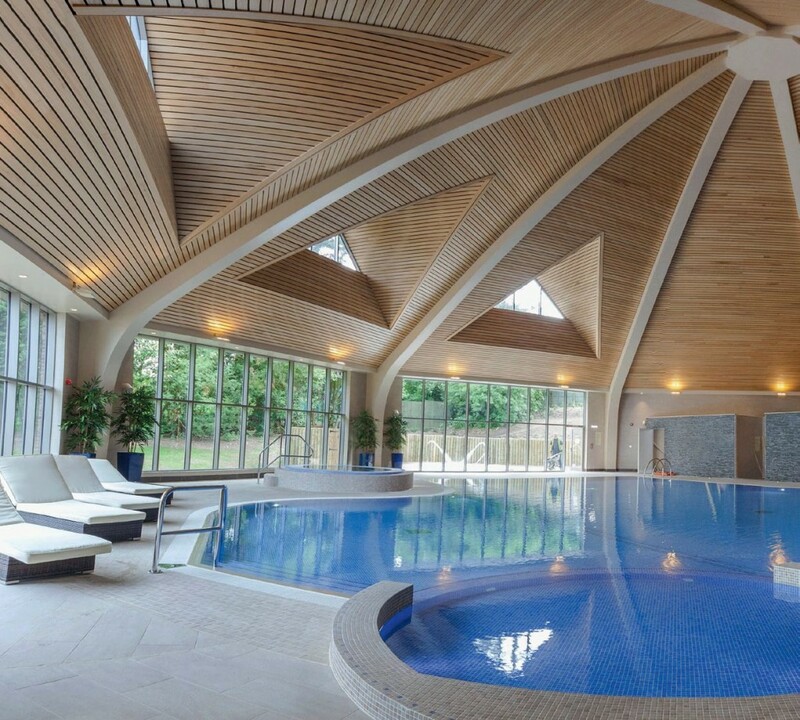 The £5 million refurbished spa in Lincolnshire has a stunning octagonal centre piece pool hall featuring a 20 x 8.5m pool with additional baby and learner sections and a 5 x 3m outdoor hydrotherapy pool. Grayfox Swimming Pools were tasked with the design and build of the pool, spa, hydro-spa and H+V system, ensuring that it was incorporated as seamlessly as possible into the new facility. Steve Jones of Grayfox Swimming Pools explains: “This brief was simple; we were asked to improve upon what the client had before and make the leisure facility reflect the hotel’s reputation for excellence.